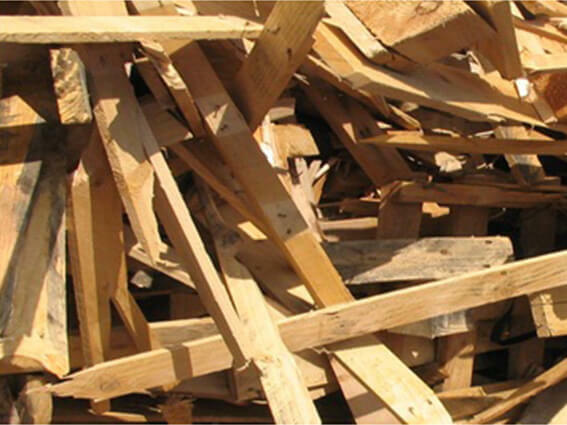 Type B timber accounts for 85% of timber wastes collected, approximately 70% of which is sold by recycling operators to producers of chipboard for use in furniture or as construction materials. 50% is exported to Belgium, Italy and Spain. 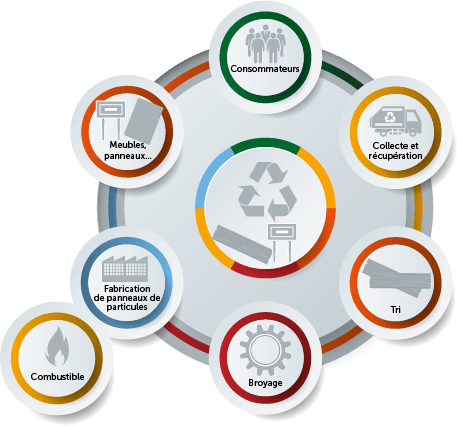 The remainder is used as fuel in biomass boilers. High-temperature furnaces can accept the most contaminated timbers. 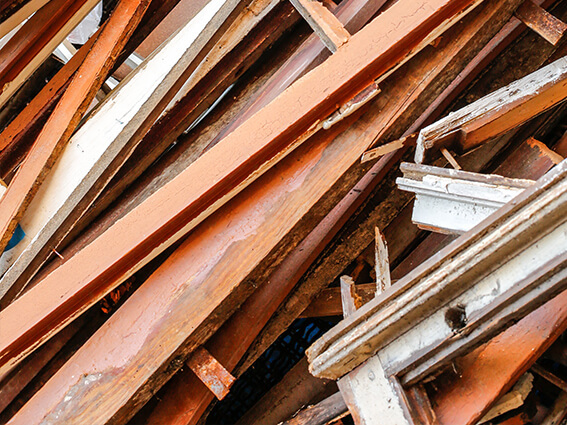 Panelboard manufacturers can incorporate 70 – 90% of these wastes in the production of panels, or even up to 100%, as is the case in Italy. Unfortunately, there is a substantial disparity between different countries. 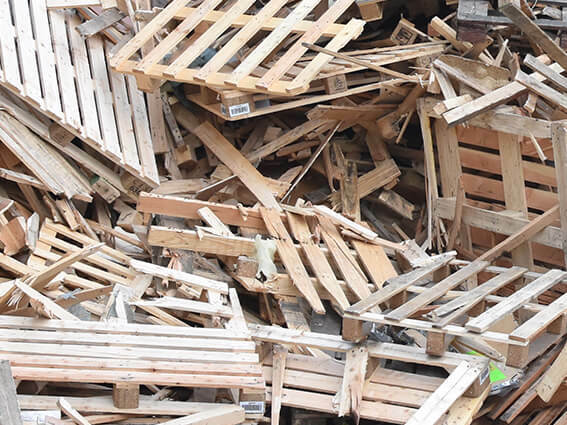 “Uncontaminated” timbers, including pallets which are not treated with chemical products, are recycled as wood fuel for conventional industrial boilers, district heating systems or hot houses. 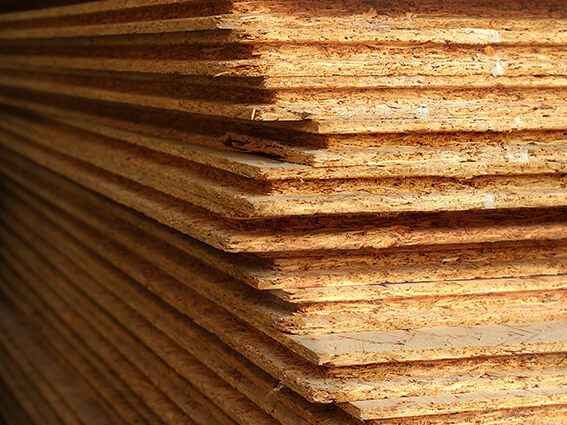 Care must be taken with MDF – these timber particle boards pose a problem, as the timber is virtually reduced to the state of dust; no fibres remain, and recycling to produce a new panel is consequently not possible. 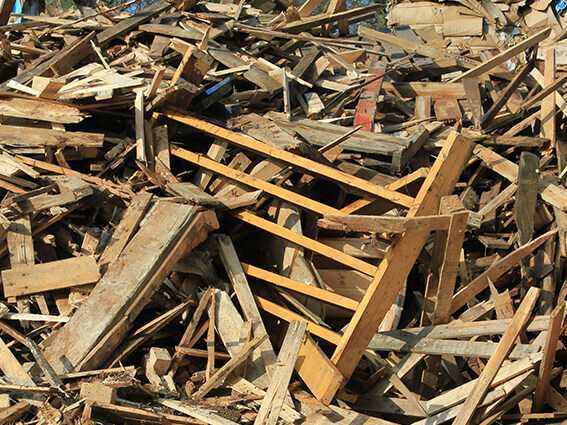 There is no circular economy in place, and these materials can only be used as wood fuel. the Pena Group can supply type A and B timbers, sorted in accordance with your specifications.